Even though we all literally saw Luigi’s soul leave his body during the last Nintendo Direct, he’s back for more in an upcoming Switch game. News editor Jason Schreier wrote a beautiful obituary for Luigi when he was tragically slain during a Nintendo direct. As a nation, we mourned. But no worries friends, he’s back. Also peep that cute ghost dog! 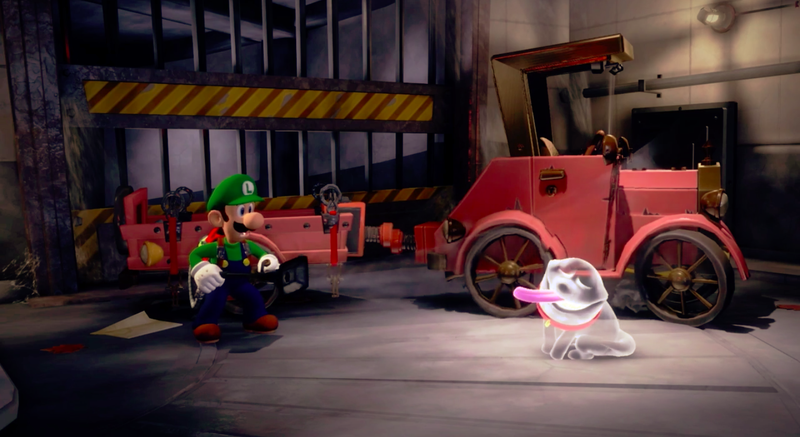 No word yet on what Luigi’s Mansion 3 will be like, but I for one am excited to protect this poor plumber from further harm.